The Steve Jacobson Memorial Amateur Radio Association is planning an After School Ham Radio Program at the New York City Center for Space Science Education. There is significant need in New York City for after school programs servicing middle school students. 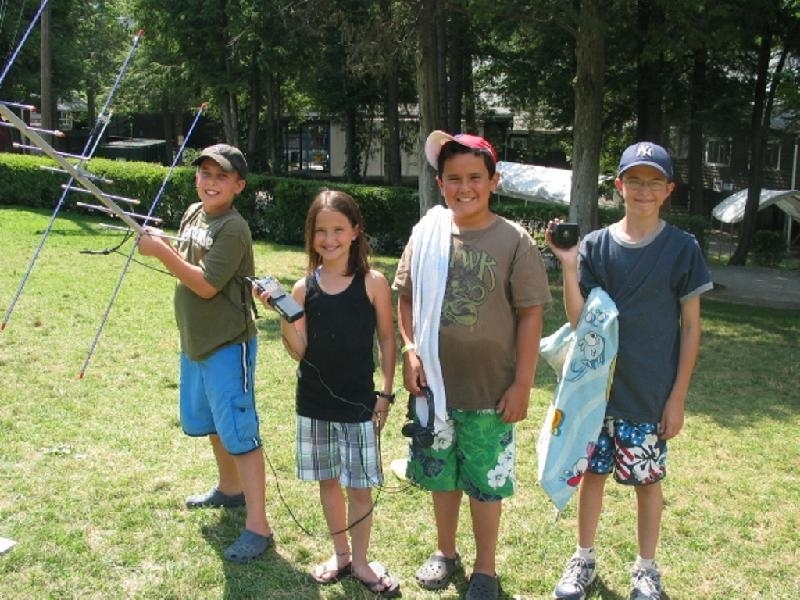 Our goal is to allow participating students to become licensed Ham radio operators. It is our hope to raise funds to be able to offer this program in the fall of 2011. Our after-school program would be combine elements of space and satellite communications with public service aspects of Amateur Radio. 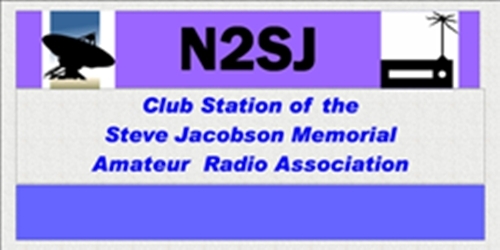 Donations for educational programs can be made to the Steve Jacobson Memorial Amateur Radio Association which is a 501(C)3 tax exempt organization. SJMARA provides an educational in-house radio station for Klezkamp, the Annual Yiddish Folk-arts Festival presented by the non-profit Living Traditions Inc. Approximately four hundred participants from all over the world participate in this week long program dedicated to the study, continuity, and innovative popularization of community-based folk culture.